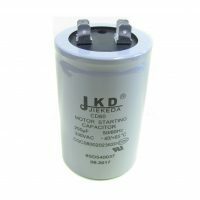 Designed with high electrical characteristics and are widely used in single phase A.C. motors. 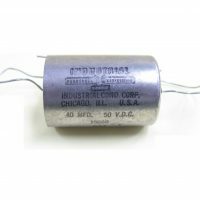 Capacitors manufactured by Industrial Condenser Corporation that is usually housed on metal case. 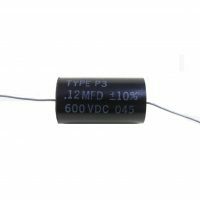 Dry-type capacitors manufactured by Midwec housed in plastic case or wrap-and-fill construction.